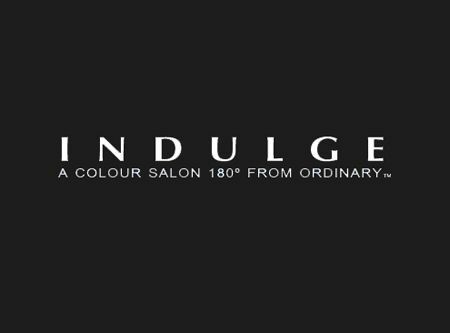 Indulge Salon inLake Oconee is recognized as one of the leading Hair and Beauty Salons in York offering a variety of stylists with specializations in french cutting and styling techniques. Our stylsts ensure that you get the cut you desire and that works with your overall look. Work with our stylists to bring out your complete and beautiful look. We are the premier Salon and Day Spa in Cumberland County. We are proud to be named the BEST SALON & DAY SPA by readers of the The Daily Journal for 13 years in a row! Certified professional hair salon. Be brilliant. Be unforgettable. Be you.